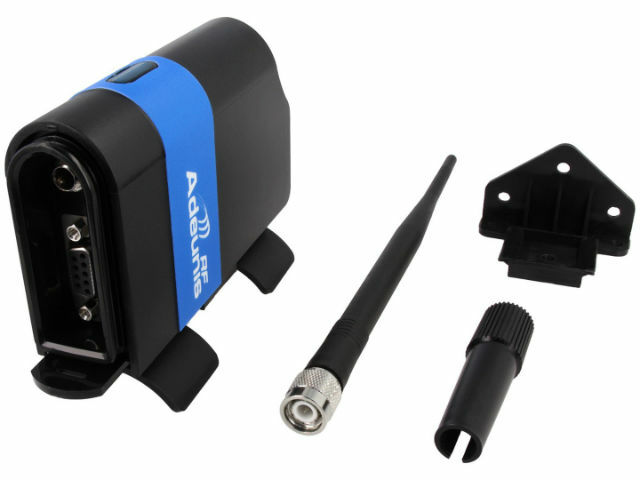 ADEUNIS ARF7940BA radio modems from ARF868 series allow building a radio line that is a wireless counterpart of a regular RS485 interface in the 863-870 MHz frequency band. radio signal strength ensures appropriate operation in industrial conditions, working alongside various interfering factors. ability to choose from numerous available frequencies (radio channels). See other ARF868 series modems available from TME.